The fact is Toyota hybrids are just a better way to travel. Powered by the most proven and advanced hybrid technology in the world, they offer an unmatched combination of performance, fuel efficiency and low emissions. Since we launched our first hybrid in 1996, we've sold more than 4,000,000 in 80 countries around the world. Once you know the facts, we're confident that you'll want to drive one too. The Highlander Hybrid is an SUV with a towing capacity of 1,590 kg (3,500 lbs) and the Camry Hybrid packs 200hp in a mid-size package. Hybrids race in LeMans and have competed in the Newfoundland Targa Rally twice, winning its class while being the first vehicle to ever cross the finish line on electric power only. 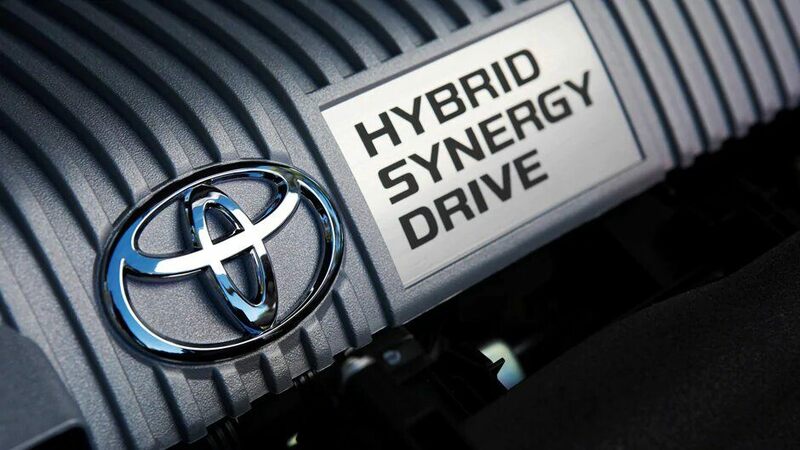 Although almost every manufacturer has a hybrid offering, Toyota hybrids actually provide superb fuel efficiency because of the nature of our patented technology (that some other manufacturers even license). 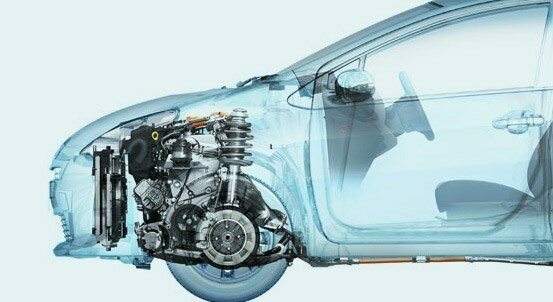 Full EV-only driving, engine-start-stop, highly efficient Atkinson cycle engines, regenerative braking, and electric motor assist are featured on all of Toyota's full hybrids. The latest diesel vehicles emit nearly triple the amount of smog-forming emissions than Toyota hybrids. In contrast, Toyota hybrids are among the cleanest vehicles on the road, and are well ahead of the curve when it comes to reducing smog-forming emission.